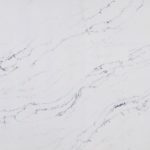 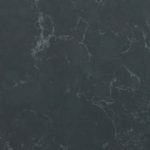 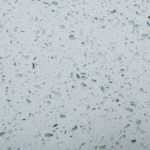 Cardiff Stone - we template, supply and install Classic Quartz Worktops in Cardiff and surrounding areas! 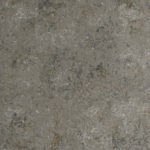 Stain, Heat and Scratch Resistant. 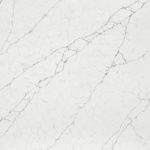 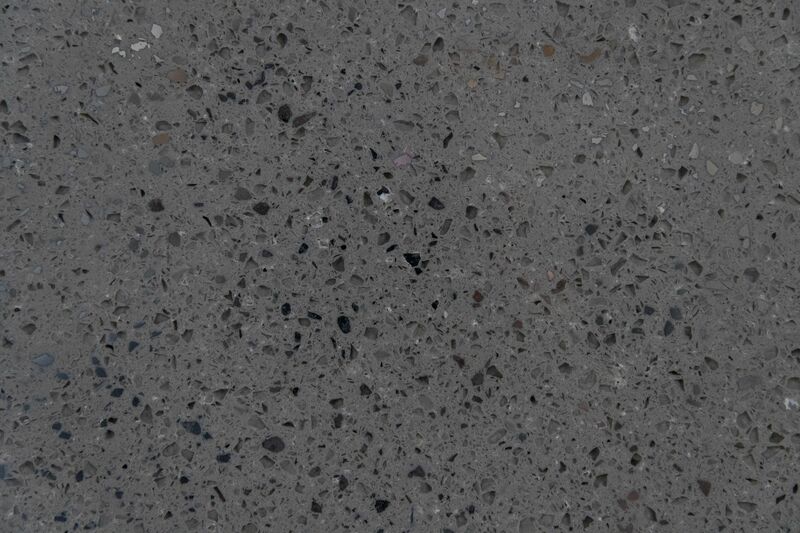 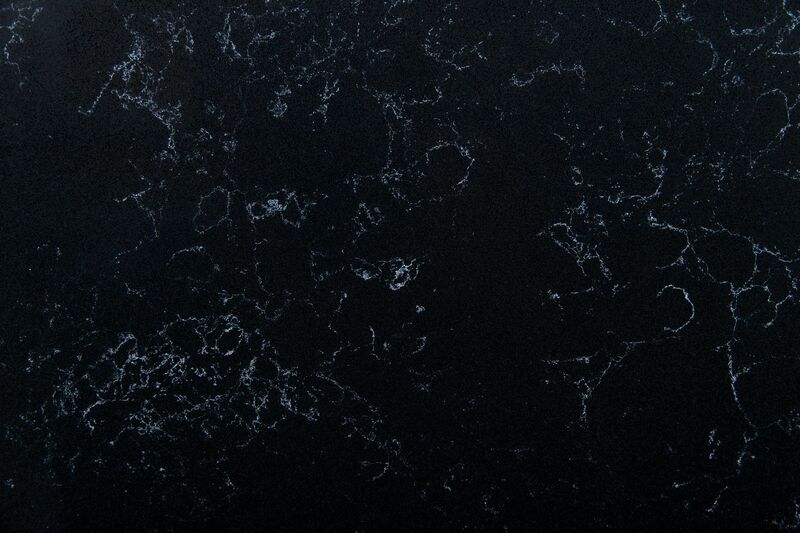 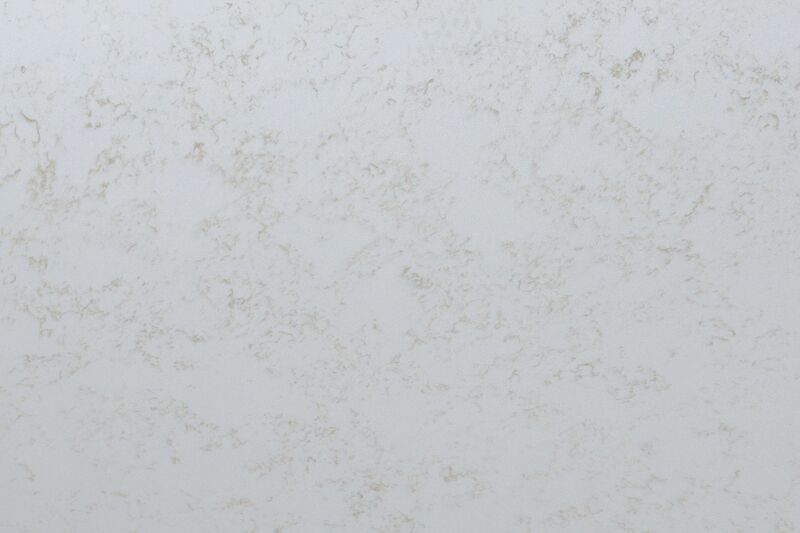 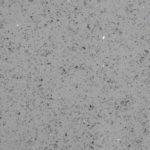   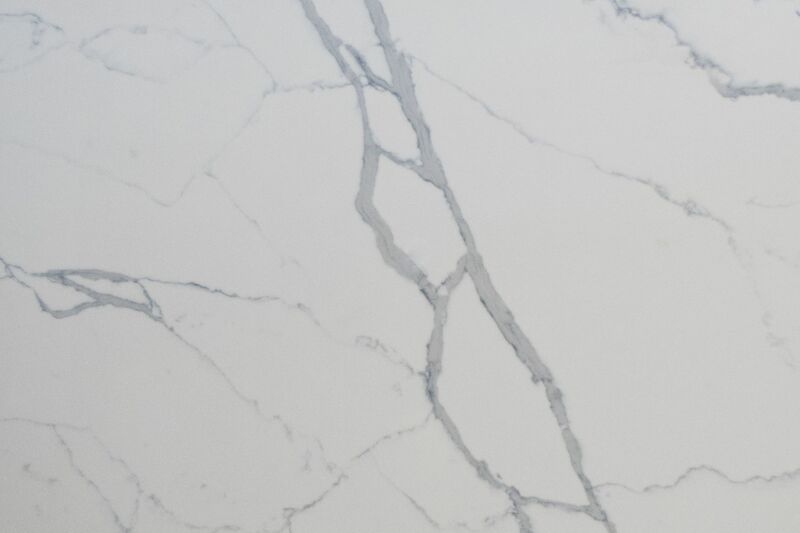 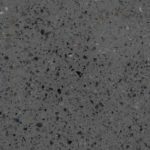 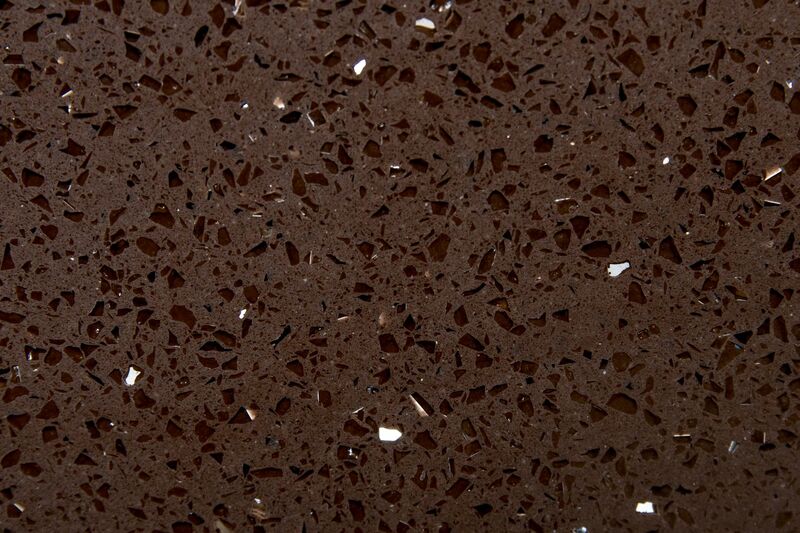 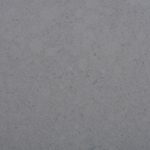 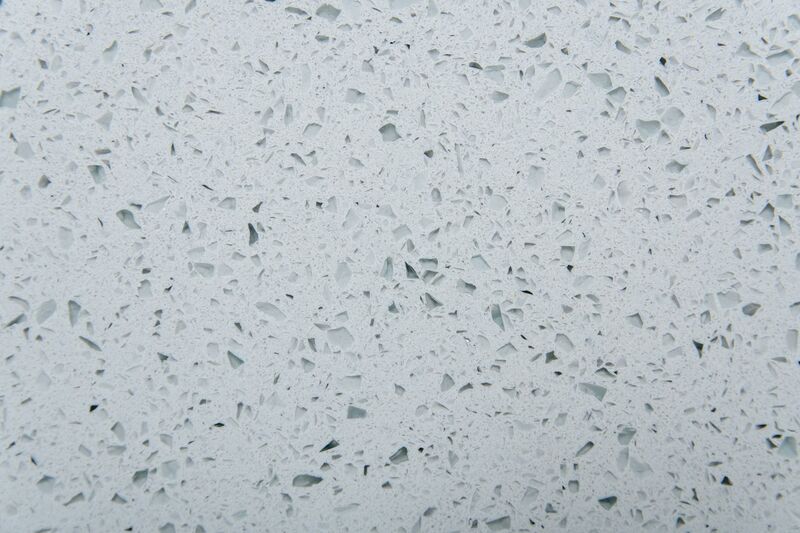 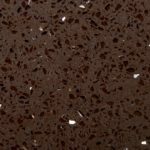 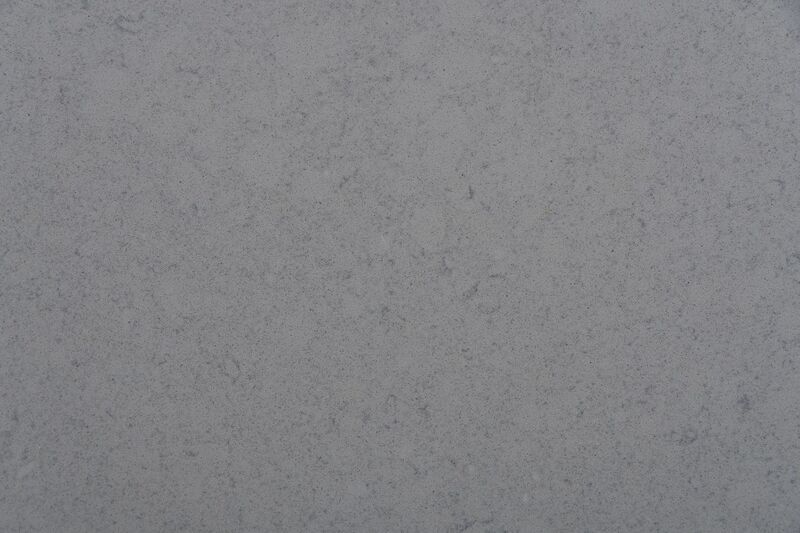  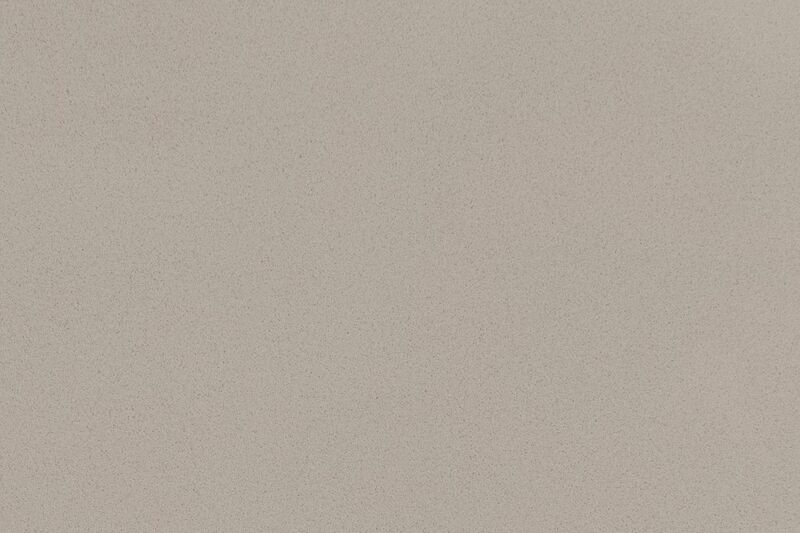 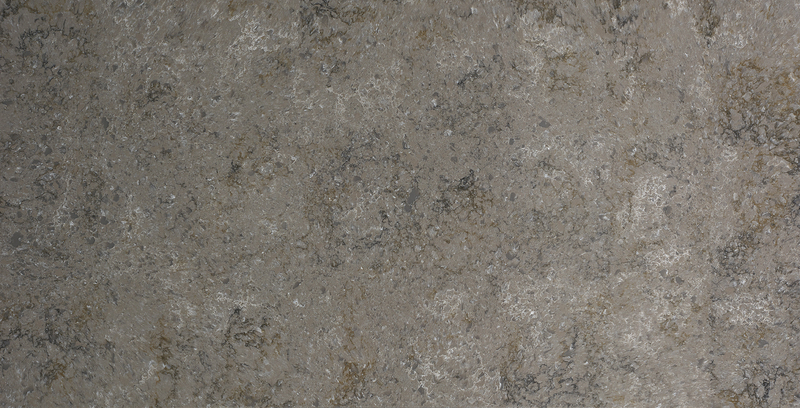 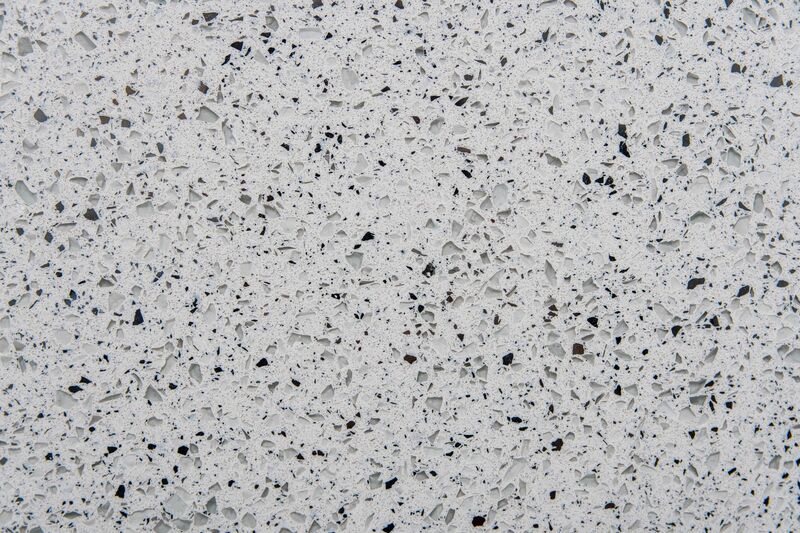 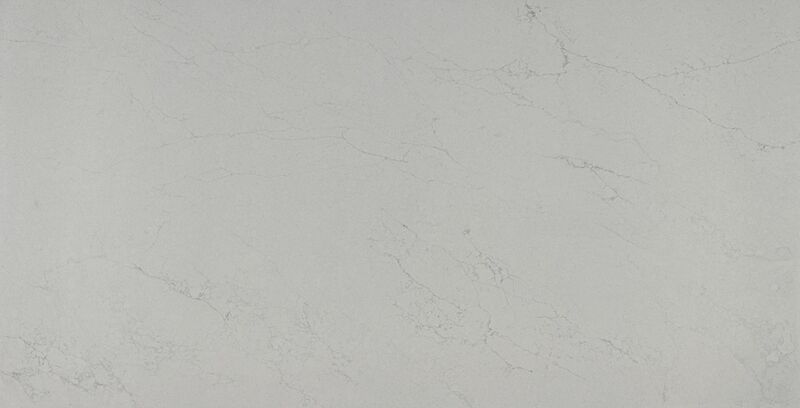  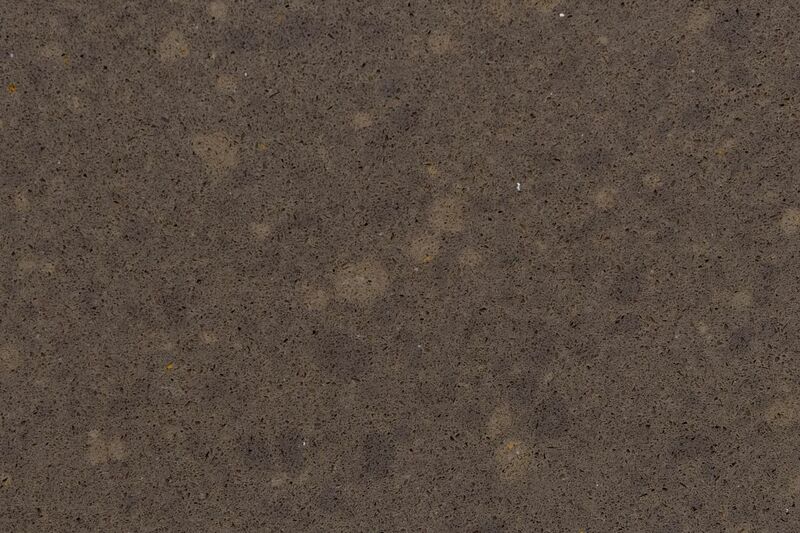 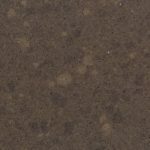 Our Classic Quartz Stone is a non-porous material, therefore it will not stain. 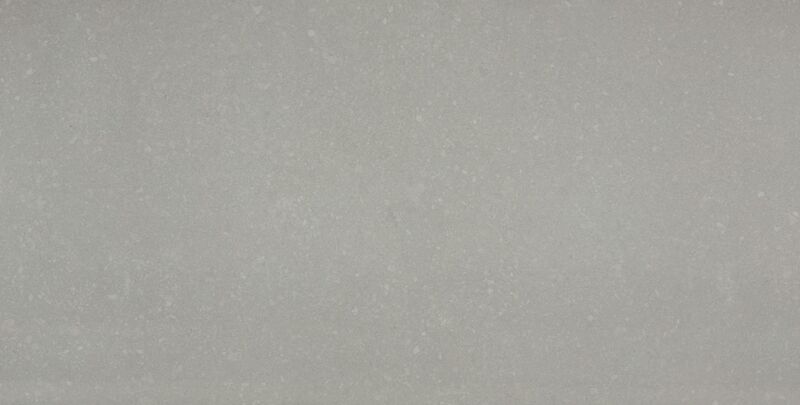 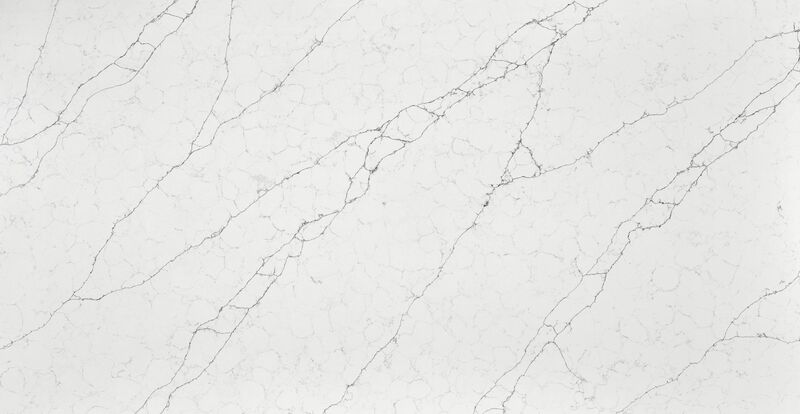 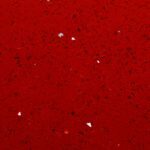 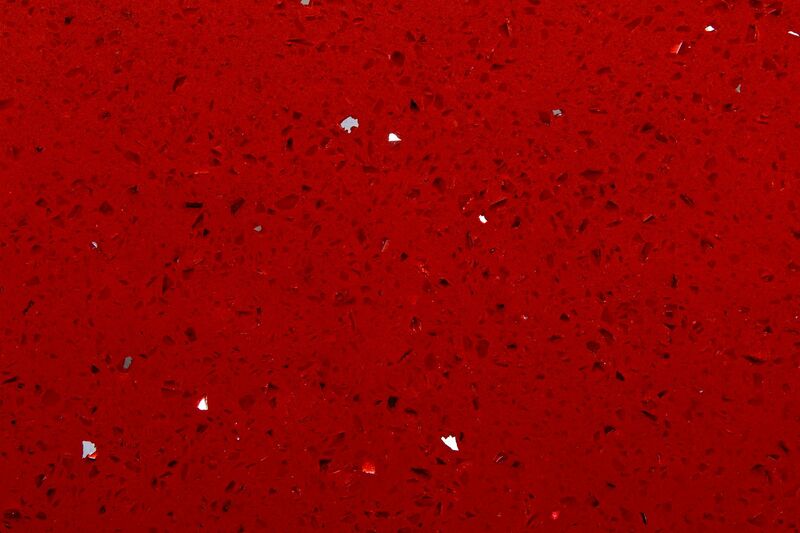 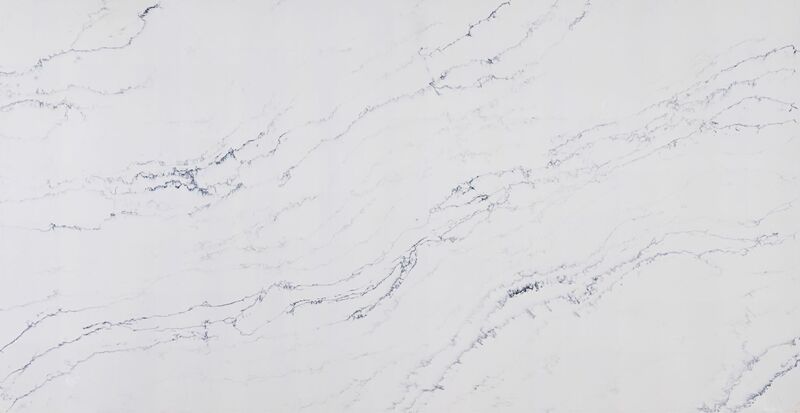 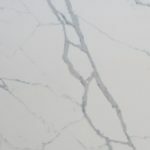 Due to its physical characteristics, Our Quartz Stone is totally easy to clean. 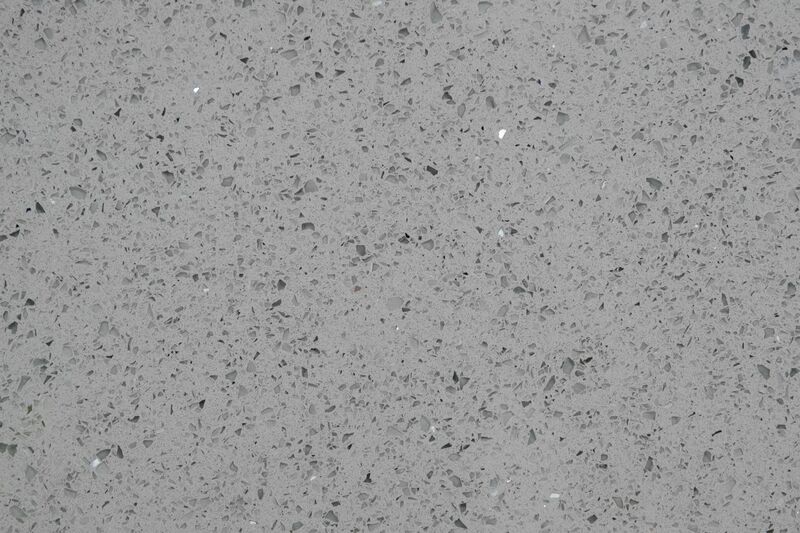  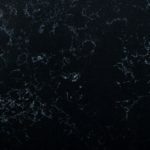 Our Classic Quartz Stone can be fabricated into numerous shapes, making it a desirable alternative to natural stone in homes, businesses, new construction and remodelling projects. 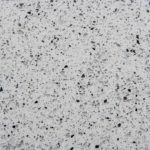 It can be used in making tiles, kitchen worktops, bathroom countertops, fireplaces, wet room walls and many other applications.